> Sellos>SwingPort>The Ritual of the Savage + Tamboo! Title The Ritual of the Savage + Tamboo! 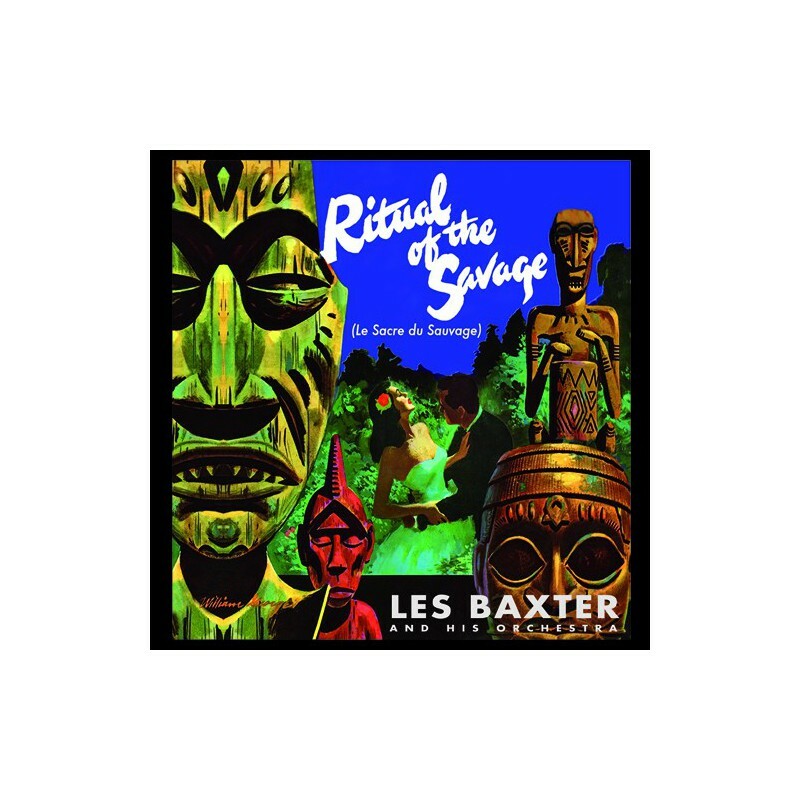 This release presents two classic Les Baxter albums from the early phase of his career: "The Ritual of the Savage" (Le sacre du sauvage) (Capitol T288), and "Tamboo!" (Capitol T655). 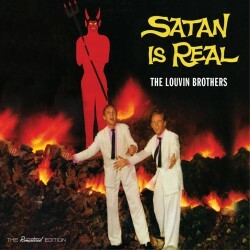 The first LP was originally released in 1951 as a 10” LP containing eight tracks. 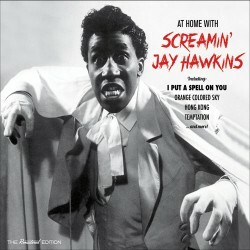 It was reissued during the mid-late 50’s as an 12” LP with four additional tracks recorded in 1955. 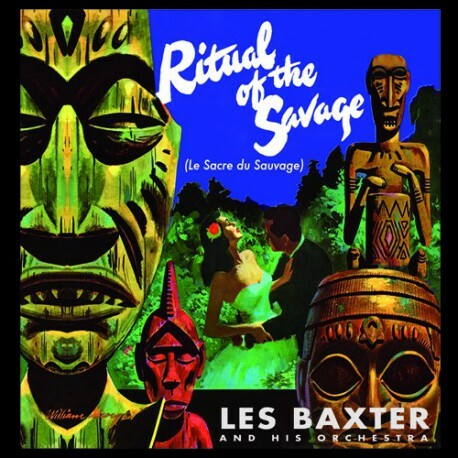 The Ritual of the Savage (whose title is a tribute to Stravinsky’s The Rites of Spring) is considered the cornerstone of the exotica genre, featuring such celebrated songs as “Jungle River Boat”, “The Ritual”, and, most famously, “Quiet Village”. Tamboo! 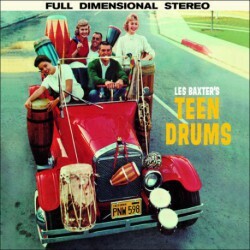 (1957) is probably the most representative of Baxter’s exotica albums, and contains many of the stylistic approaches he would develop further in later records. As a bonus we have included a selection of exotica tracks recorded in the late ‘50s, which showcase all of the eclecticism and sensual orchestral effects that are Baxter’s remarkable trademarks. 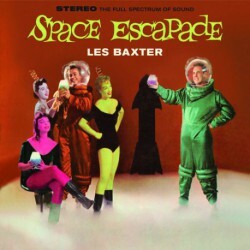 LES BAXTER, arranger, conductor & His Orchestra and Chorus. May 17, 1951 (tracks 4, 7, 10 & 12), June 30, 1955 (track 8), and July 29, 1955 (tracks 2, 5 & 11). [13-24]: TAMBOO! 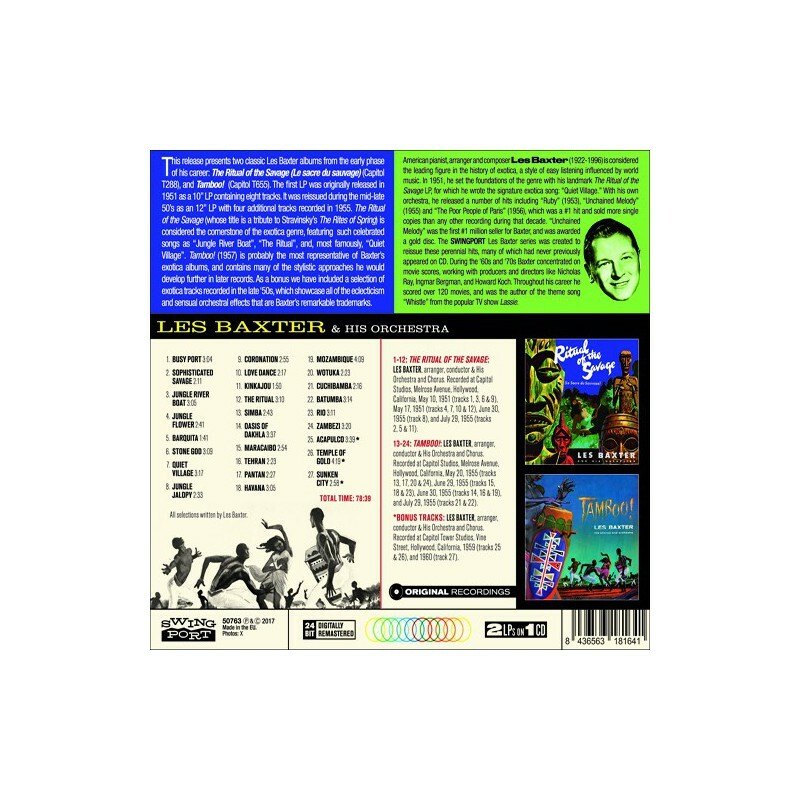 : LES BAXTER, arranger, conductor & His Orchestra and Chorus. June 29, 1955 (tracks 15, 18 & 23), June 30, 1955 (tracks 14, 16 & 19), and July 29, 1955 (tracks 21 & 22). Recorded at Capitol Tower Studios, Hollywood, California, 1959 (tracks 25 & 26), and 1960 (track 27).